Who’s hot, who’s not in the OHL this season? The Ontario Hockey League season started on Sept. 21 with the Owen Sound Attack, the defending champions, defeating the Plymouth Whalers 6-2. The Attack won the OHL championship last year when they beat the Mississauga Majors in seven games. The following is a preview of the Midwest division for the 2011-2012 season. 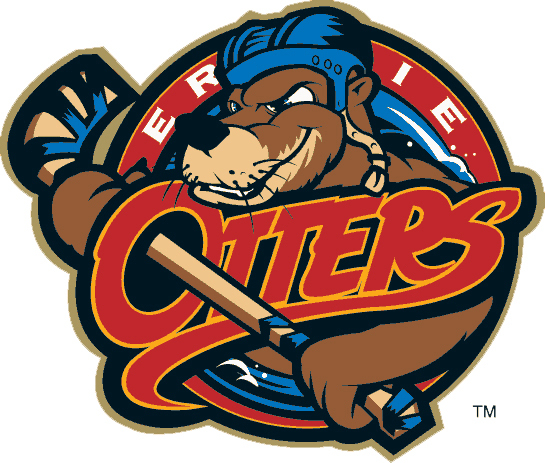 After losing in the conference quarterfinals last year, the Erie Otters come into the season with high expectations. The Otters will be one of the older teams in the division with lots of veteran leadership. The forward depth is the key that could determine whether the Otters push for a division title. Greg McKegg, a Toronto Maple Leafs prospect comes into the season on a high note after a stellar 2010-2011 campaign where he scored 49 goals. McKegg is a big, physical player who will be expected to provide goal scoring and leadership as he serves as the team’s captain for the second straight year. Tyson Teichman was acquired in the offseason and will come into the season as the team’s starting goalie. The 18-year-old has been traded twice in his young career and for Teichman to find success with the team, he will need the starts. Mike Cazzola is one of the team’s overage players and will be counted as one of the leaders. The forward scored 36 goals for Erie two years ago and another year like that could give the team a huge boost down the stretch. 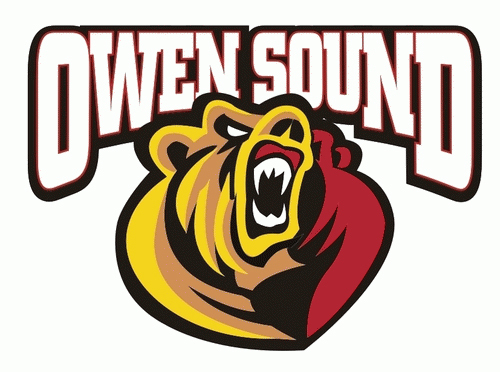 It’s hard to predict what the Owen Sound Attack will do but after winning the OHL championship last season, the team comes into the season as the division favourites. The team has a good part of their team from last year back and also traded for all-star centre Daniel Catenacci. Daniel Catenacci was recently traded in the off-season and has high expectations for the upcoming season. The former first overall pick is a world-class talent and plays the game at a high tempo. Catenacci will help provide offence for the team and will be used as the first-line centre. Jarrod Maidens might have scored the biggest goal of his life last year, but the second-year centre still has lots to prove and will be given a top six role. Maidens uses his big frame and his quick hands to his advantage. He will be the candidate to break-out this season because of his developing game and outstanding playoff performance from last season. Matt Petgrave is a hard-working defenceman who will be counted on to log lots of ice time this season for the Attack. After helping the team win the OHL title last season, the veteran defenceman will have to lead the hockey club. Petgrave is one of the better two-way defenceman who puts up a lot of points. After losing early in the playoffs last season, the Rangers lost team captain Gabriel Landeskog and veteran forwards Jason Akeson and Matthew Tipoff. But on a positive note, the Rangers were able to obtain American goalie John Gibson for this season and he will lead the way for the blue shirts. 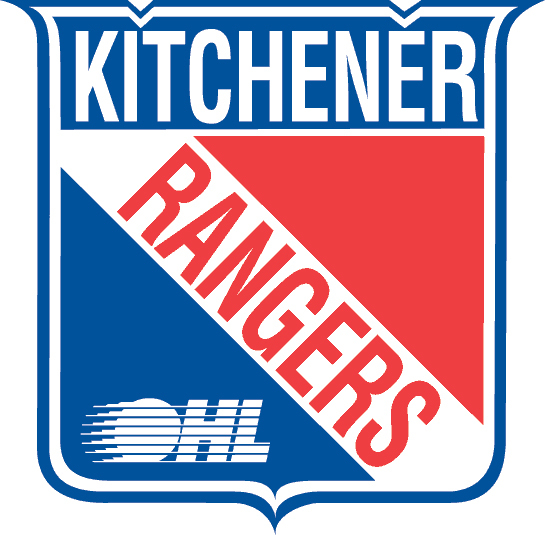 Kitchener’s new captain, Michael Catenacci, will have to have an injury-free year for the Rangers to get to the next level. Ryan Murphy is or will be one of the most explosive players in the OHL this year. His first stride with the puck is one of the best in the league and he will be counted to play even better than last year. If the Rangers are going to have any success this year, Murphy will have to have a career year and be better defensively. Matia Marcantuoni might be the fastest player in the OHL, however, goal scoring was hard to come by last season. Marcantuoni finished last year with 11 goals and will be heavily counted on as one of the leading goal scorers this year. Marcantuoni plays an explosive game and has showed flashes of being a future superstar in the league. Julian Melchori is one of the best defensive players on the team. The smooth-skating defenceman will not “wow” anyone with his offensive skills but he provides a hard shot from the point. 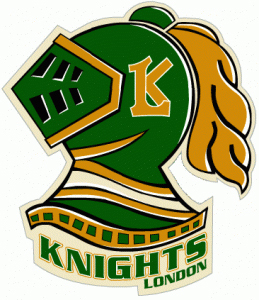 The London Knights had a very busy offseason, rebuilding the team after a 2010-2011 season full of struggles. The team drafted forward Bo Horvat in the first round and also traded for Max Domi from Kingston. The Knights also went out and traded up in the Canadian Hockey League Import Draft, selecting Finnish defenceman Olli Maatta. The Knights could be the dark horse of the division and have the potential to scare teams this year. Andreas Athanasiou only had 11 goals last year but the speedy winger got better as the season went on. Athanasiou was one of the best forwards for Team Canada at the Under-18 Championships. Athanasiou uses his speed and his quick release to his advantage on the ice, and he has superstar potential. Scott Harrington plays a very shifty two-way game and he is not afraid to move the puck. That being said, Harrington plays a smart and a safe game. He is the type of defenceman who will log 30 minutes on a nightly basis for the Knights. Colin Martin, a 20-year-old forward, will not blow away anyone with his skills but his excellent hockey IQ leads him to the high traffic areas. Martin is a heart and soul type of player and the Knights will depend on him for veteran leadership. 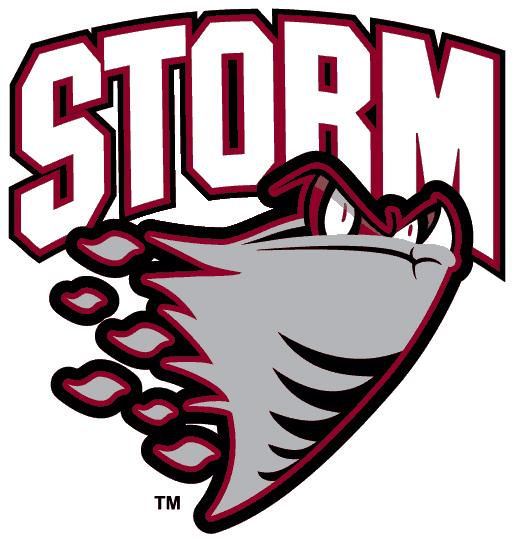 The Guelph Storm might struggle this year after losing many forwards but the future looks bright. The team lost forwards Taylor Beck, Peter Holland, Michael Latta and Richard Panik in the offseason, so scoring will be hard to come by. Cody McNaughton will have a lot of pressure on his shoulders this year after starting the season as the team’s leading goal scorer from last year. The fourth-year winger scored 15 goals for the club last season. For Guelph to have any success this year, McNaughton will need to have a career year. Francis Menard is a two-way centre who will have every chance to breakout this year. Menard plays a smart game and is one of the hardest working players on the team. With little depth in forwards, he will have the chance to play with the top guys and will have even more power-play time this season. Matt Finn was one of the more impressive rookies in the OHL last year and has the potential to put up more points. The smooth-skating defenceman skyrocketed up the depth chart last season. Finn has a hard shot from the point and has the ability to score more goals this year.